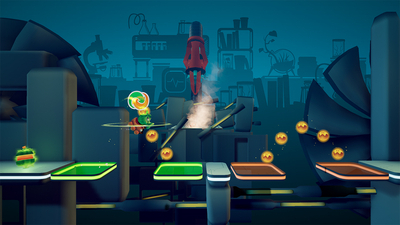 Gelly Break is a varied platformer with an intense co-op mode for two players, which will demand real teamwork in addition to the right tactics, especially in the boss battles against huge unique enemies. 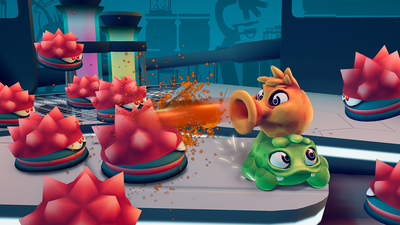 Discover a new world and rescue the captured Gellies from Evil Blob! 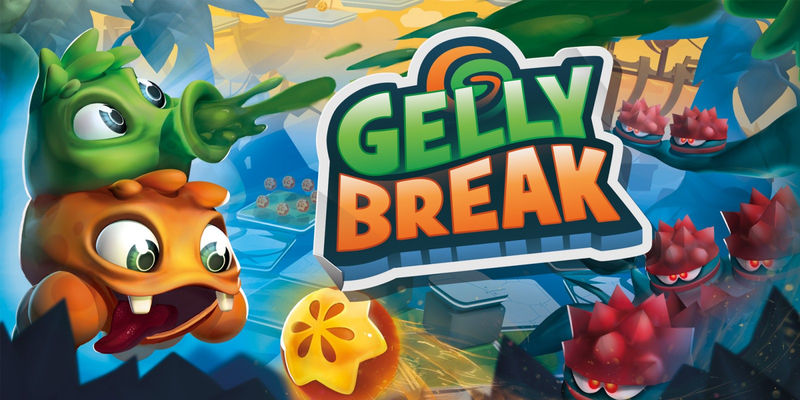 Gelly Break isn't a perfect platformer/isometric shooter hybrid, but it showcases such creative aplomb it manages to make itself stand out among a vast number of couch-play titles already available on Nintendo Switch. 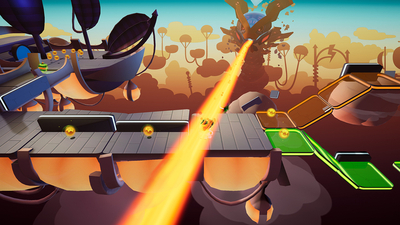 While enjoyable in single-player, this really is a game best experienced locally with a friend – where something as simple as traversing a platform becomes an exercise in mutual harmony or a tragedy of teamwork. 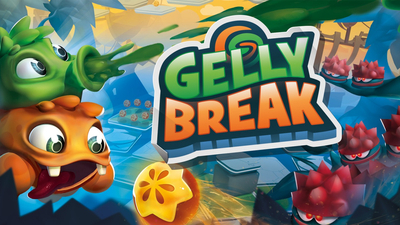 With so many cooperative games on the market, Gelly Break is an easily forgettable and often frustrating experience but it does feature enough unique gameplay mechanics and clever stage designs to make mastering its campaign a rewarding endeavour.